Intel® SSD DC S3700 Series offers next-generation storage performance to meet the needs of today’s big data, HPC and cloud-computing apps. Low latencies and consistent IOPS performance delivers 2x read and 15x write improvements over previous generation Intel® SSD 710 Series. 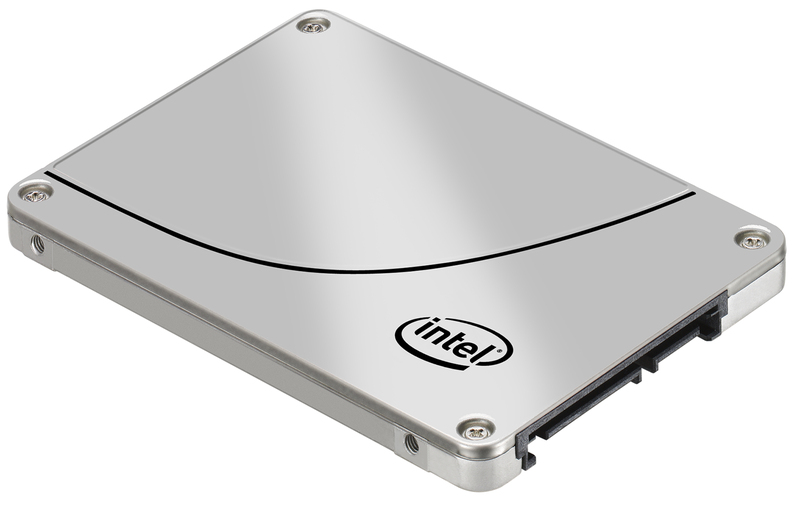 Offered in 100-/200-/400-/800GB capacities, new SSD delivers on all fronts: fast performance, strong data protection and high endurance. SANTA CLARA, Calif., Nov. 5, 2012 – As big data, high-performance computing (HPC) and cloud-computing applications push the demand for real-time access of data into the zettabytes, Intel Corporation announced today its next-generation data center solid-state drive (SSD), the Intel® Solid-State Drive DC S3700 Series, designed to remove storage bottlenecks and maximize multi-core CPU performance. 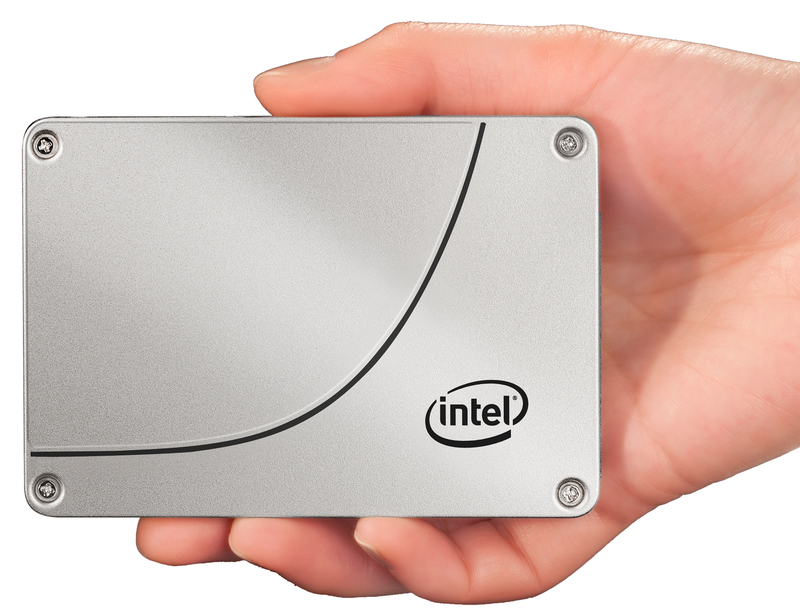 The Intel SSD DC S3700 Series delivers fast, consistent performance and low latencies along with strong data protection and high endurance to help IT personnel support today’s most demanding data center applications. 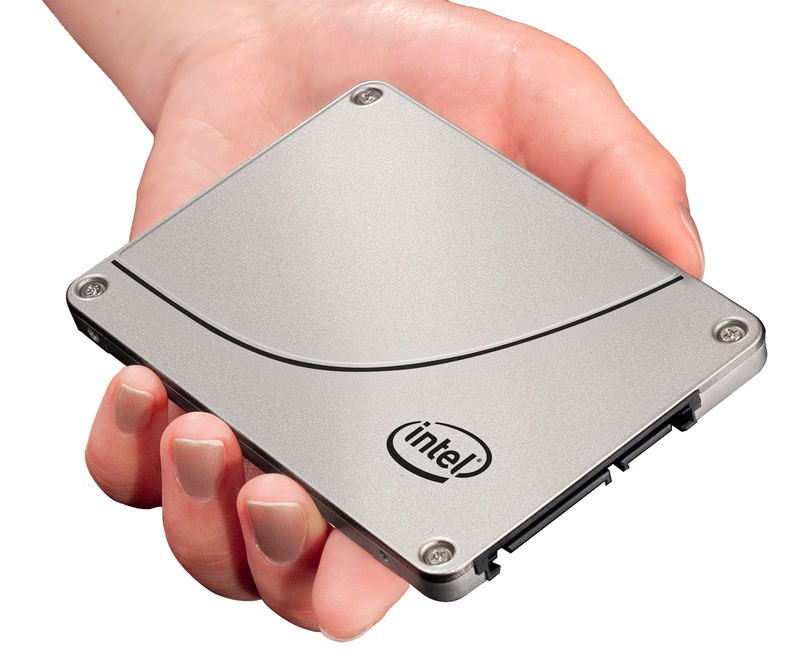 As big data, high-performance computing (HPC) and cloud-computing applications push the demand for real-time access of data into the zettabytes, Intel Corporation announced its next-generation data center solid-state drive (SSD), the Intel® Solid-State Drive DC S3700 Series. It is designed to remove storage bottlenecks and maximize multi-core CPU performance. The key to the Intel® SSD DC S3700 Series superior and consistent fast performance is a tight distribution of Input/Outputs Per Second (IOPS) with low maximum latencies. The Intel SSD DC S3700 feeds I/O-starved applications with 4KB random read performance of up to 75,000 IOPS and 4KB write performance of up to 36,000 IOPS. With typical sequential write latency of 65 microseconds and high Quality of Service (QOS) of less than 500 microseconds 99.9 percent of the time, the Intel® SSD DC S3700 ensures quick and consistent application response times. This accelerated storage performance gives parallel multithreaded computing increased storage throughput to keep multicore CPUs more active. 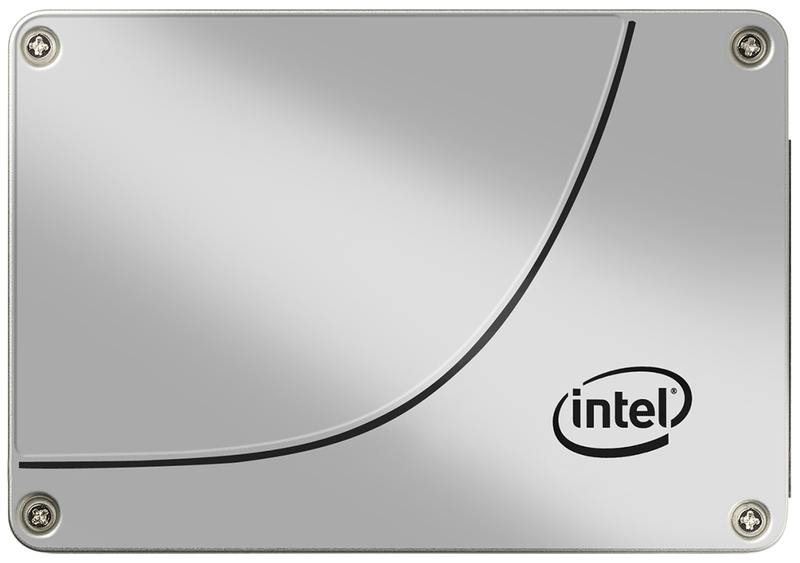 The Intel® SSD DC S3700 Series delivers fast, consistent performance and low latencies along with strong data protection and high endurance to help IT personnel support today’s most demanding data center applications including big data, high-performance computing (HPC) and cloud applications.